Calabria has always been since millenniums a region rich of wine tradition and even if its wines are not the most renowned, the production is made with quality, in fact the white wine from Calabria is renowned abroad. The origins date back the Greeks when the first seamen coming from Greece implanted the vineyards from the Peloponnese. Thanks to the morphologic characteristics, the wine from Calabria was appreciated and it was given as prize to the Olympics winner. The tradition followed with the Romans but then it stopped until the beginning of the last century when the tradition was resumed and today by mixing the tradition and the innovation, the white wines from Calabria have to be discovered. The cultivation areas are for the 65% on hills, the 20% on plain and the remaining on the mountains. This particular structure of the region give different aromas and tastes to the cultivations also because they are close to the sea. The white wine from Calabria has irresistible organoleptic characteristics coming from different aspects such as the wine making processes and the cultivations. There is the cordon spur pruning that give to the leaves the right exposition so the light give intense aromas to the berries and to the white wine from Calabria. The cultivation soils are rich of alkaline substances and poor of the organics one which give pleasant and structured wines. Many of our selection of these wines have the IGT Calabria wines certification. 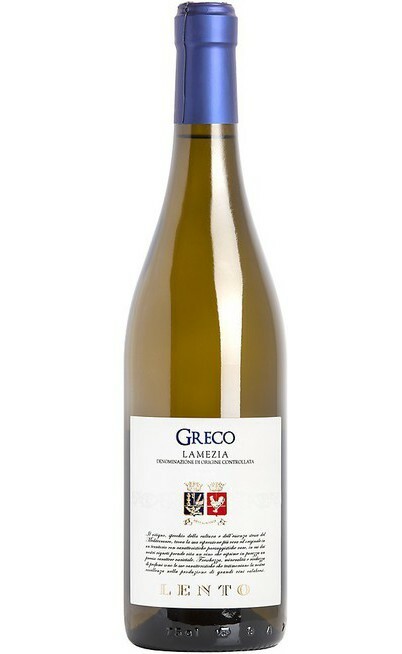 There is a special offer for the white wines Lamezia, characteristics DOC of the region that for the manual harvest of the grapes give a unique pleasure perfect to be matched with different Italian courses. In our online wine shop you will find different white wines from Calabria with the best prices on the market perfect white wines to be matched with white meats. They are perfect with roasted or in humid fish, or with pasta and monkfish a very delicious course. 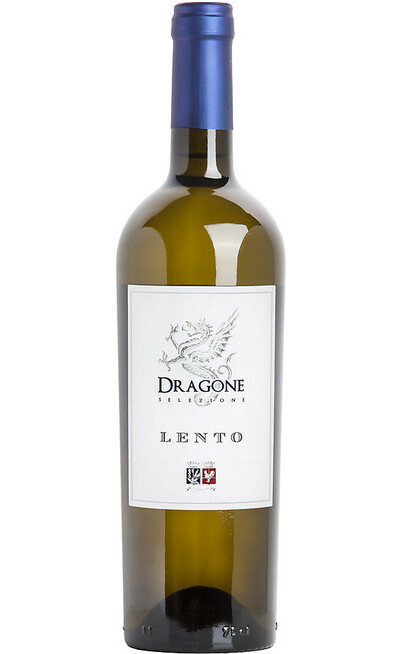 These wines are elegant, round with different fruity aromas always balanced and pleasant. 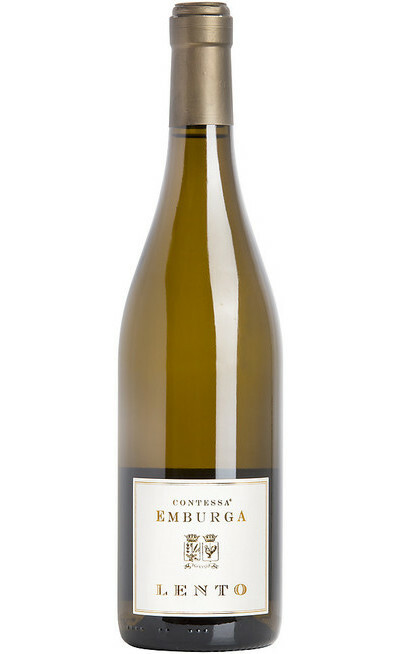 Come in our online wine shop and chose your white wine from Calabria sold with a sale price. With very special offer you will bring home some very high quality wines that exalt you meal.